A prominent Kurdish-German football player’s car was shot at by unknown individuals on the Aachen autobahn in Germany, German newspaper Die Welt said. Deniz Naki, an outspoken critic of Turkish President Recep Tayyip Erdoğan, is also the star player at Amedspor, a football club located in the Kurdish-majority city of Diyarbakır, in southeast Turkey, the newspaper said. Naki said a black station wagon had begun shooting at him while he was driving on the motorway. “I was scared to death,” he said. 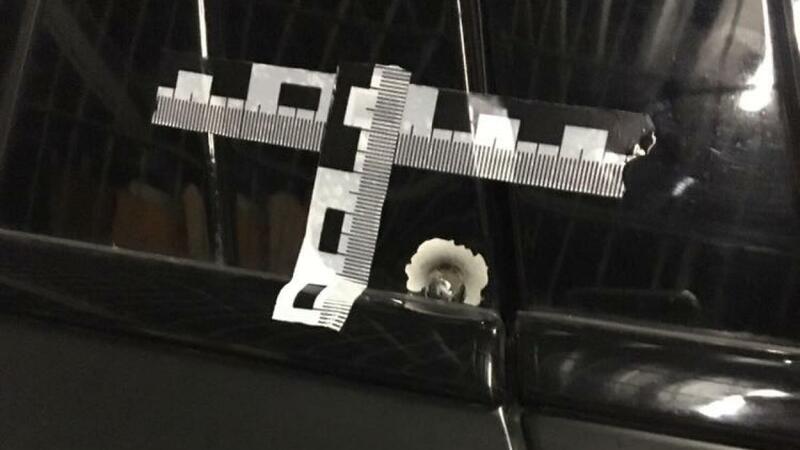 He was unhurt, but pictures showed two bullet holes that had pierced a window and nearly hit his tyre. Naki told Welt he assumed it was a politically motivated attack because of his political role in Turkey, where he was given an 18-month suspended sentence for terror propaganda in April. German police have opened an investigation into the incident.